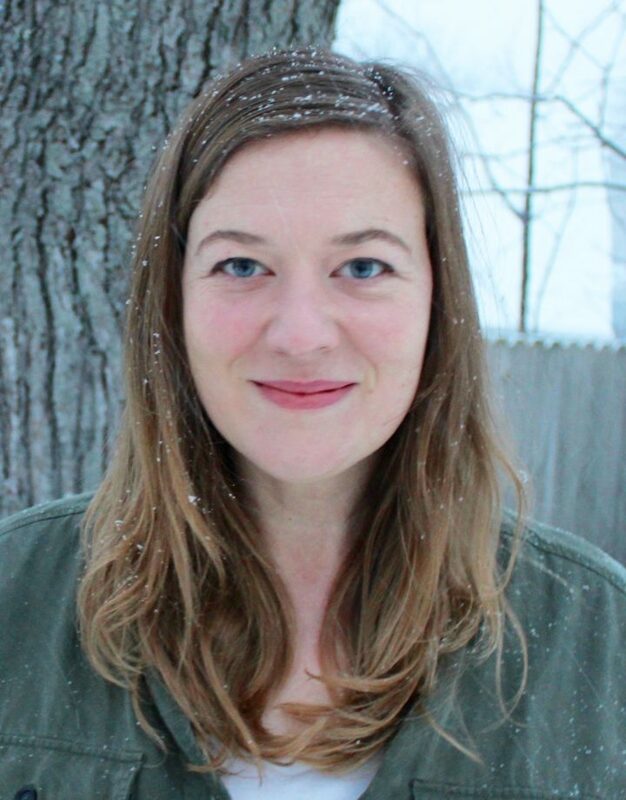 Emily Strelow has an MFA in Creative Writing from University of Washington in Seattle and an undergraduate degree in Environmental Science. 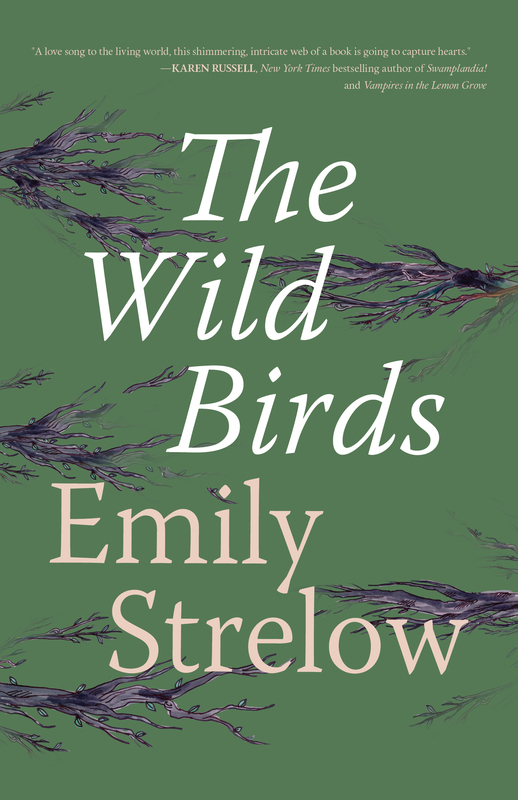 Her first novel, The Wild Birds, was published March of 2018 with Rare Bird Books. Emily was born and raised in Oregon’s Willamette Valley but has lived all over the West, and now, Midwest. For the last decade she combined teaching writing with doing seasonal avian field biology. While doing field jobs she camped and wrote in remote areas in the desert, mountains and by the ocean. She is a mother to two boys, a naturalist, and writer. Visit her online at emilystrelow.com.